One Love Animal Hospital provides your loved one with exceptional care by developing a complete oral health care assessment and treatment plan. Sixty percent of dental disease occurs above the gumline. Therefore, we offer full mouth digital radiographs to assess the degree of dental disease present in your pet. As with all our procedures, we take great care in how we monitor your pet before, during and after the anesthetic procedure. 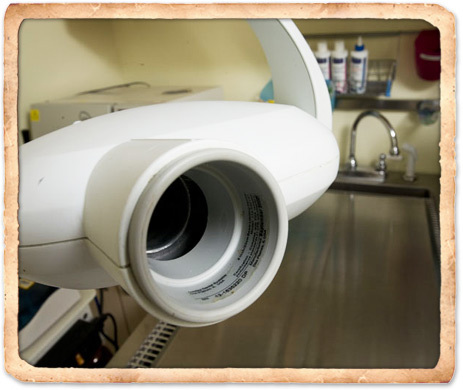 We also offer digital dental x-rays, which are high-definition images that provide a view below your pet's gumline and jaw in order to look for evidence of dental disease that cannot be seen by visual examination alone. This is a wonderful tool for enabling the treatment of dental issues before they become much larger and more expensive medical issues. Should we find any issues, such as evidence of gum or tooth decay, gingivitis, or excessive plaque buildup, we discuss this with you and provide treatment options. 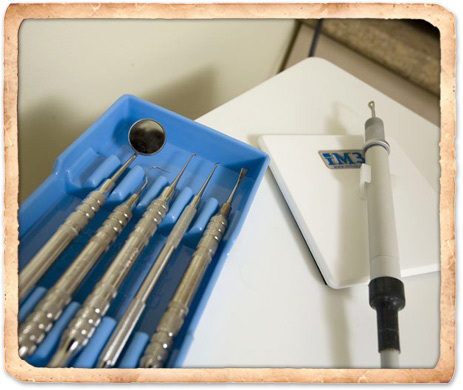 We are experienced dental practitioners and capable of offering a number of dental procedures and oral surgeries. The doctors at One Love Animal Hospital are dedicated to educating all pet owners on the importance of dental health. The home care products we offer are carefully researched before selected for optimum health benefits. Our dental technicians are well educated and highly trained in dentistry and take great pride in the services they provide. Dental care is not something that can be left to periodic visits with us. Because plaque buildup – the primary cause of poor oral health – is a gradual process occurring throughout the life of your pet, it is important to practice good home dental care. As with humans, this means regular tooth brushing and in some cases additional steps may be necessary. Members of our staff can show you the proper method to care for your pet's teeth as well as help you select the most effective dental products.